Since being founded in 1963, Pioneer Human Services has expanded from a single halfway house to a nationally recognized non-profit with 50 locations across Washington State. Pioneer provides an array of treatment, housing, job training and employment services for people who are re-entering society from prison or jail and those who are overcoming substance use disorders. Pioneer’s mission is to provide individuals with criminal histories the opportunity to lead healthy, productive lives. Despite our growth and progress, our core values and purpose have not wavered. Everyone deserves an opportunity to achieve their potential including our employees! We are committed to creating a dynamic work environment that encourages professional and personal growth. From our health plans and Employee Assistance Program, to our tuition assistance and retirement plans, Pioneer is committed to providing benefits that matter to you at each stage of your employment. We are always looking for talented individuals who are passionate about making a difference in the lives of others. If you’ve been looking for a company that’s as dedicated to helping people as you are, you’ve found it! Scroll down to learn about the benefits offered to Pioneer employees. At Pioneer, we know that compensation is more than just a paycheck. That’s why we are committed to offering competitive wages and a comprehensive benefits package that includes health insurance, retirement, and vacation benefits for full-time employees. From our health plan and wellness program, to our tuition reimbursement and retirement plans, Pioneer is committed to providing benefits that matter to you at each stage of your employment. 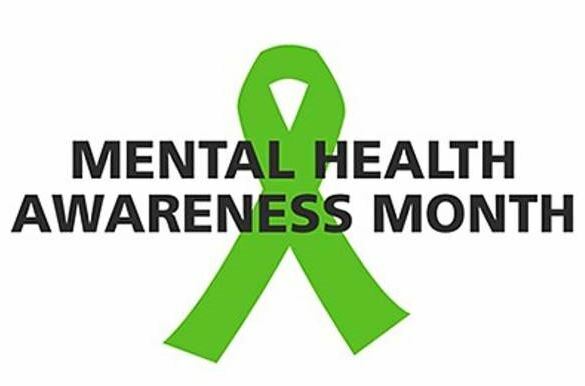 May is Mental Health Month. Mental health is essential to everyone’s overall health and well-being, and mental illnesses are common and treatable. So much of what we do physically impacts us mentally. It’s important to pay attention to both your physical health and your mental health, also called behavioral health, which can help you achieve overall wellness and set you on a path to recovery. Pioneer Human Services is an Equal Opportunity Employer of Minorities/Women/Individuals with Disabilities/Protected Veterans and does not unlawfully discriminate under federal, state or local laws. All qualified applicants will receive consideration for employment without regard to race, color, religion, national origin, gender, sexual orientation, gender identity, age, physical or mental disability, or protected veteran status.